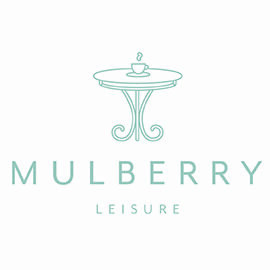 Mulberry Leisure has years of experience in the tourism sector & is passionate about supporting local businesses. We always visit each client at their premises, so we can really get to understand what makes them tick & their plans for the future. We have great relationships with the leading UK Finance Companies that have a real appetite to lend to the leisure sector. We do all the work on your behalf, leaving you to concentrate on running your business! 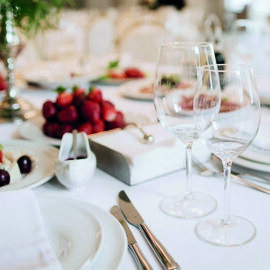 Our expertise in this sector has enabled us to assist many of the leading Lake District hotels, restaurants & cafes in obtaining asset finance to fund their full interior & kitchen refurbishments. Whether you are looking to acquire a new oven or refrigeration unit, bespoke furniture, or some CCTV or computer equipment, Mulberry Leisure is here to help you. We also assist bakeries, ice cream manufacturers, micro breweries, farm diversification projects, beauty salons & health & fitness centres. The list is endless!